If you know how to use your imagination, then it becomes your best friend. It is the best superpower there is, because most inventions, literatures, designs and art are products of imagination. 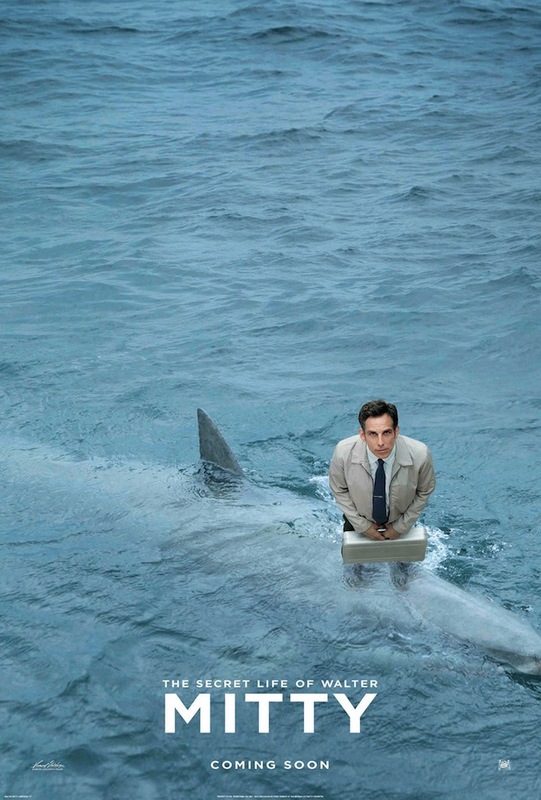 Taking this capacity to the next level -- and I mean to apply it to our daily living -- is the main point of The Secret Life Of Walter Mitty. 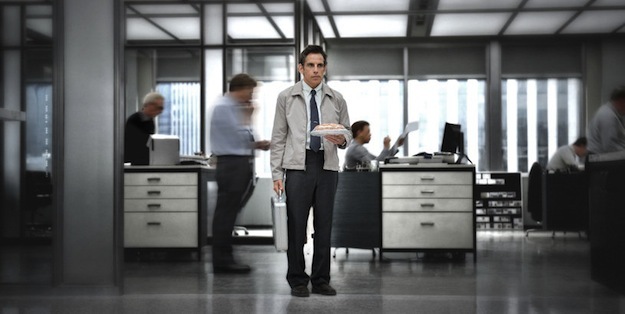 I am used to watching Ben Stiller in some hilarious comedy movies, but maybe seeing him apply his acting chops on a drama may be a refreshing change. 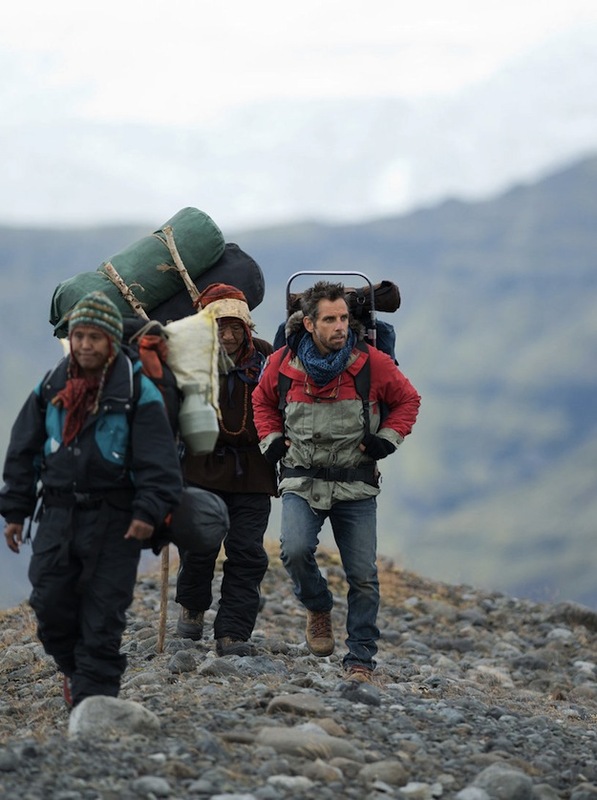 This movie is actually a remake of the 1947 movie which is in turn an adaptation of the short story called The Secret Life of Walter Mitty written by James Thurber in 1939. 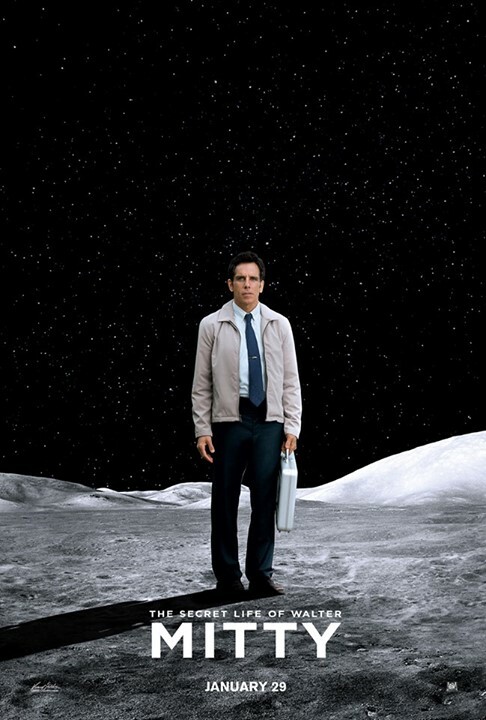 Ben Stiller as Walter Mitty really knows how to use his imagination in this new The Secret Life Of Walter Mitty poster. And here is another fantastic poster. Now, who thinks this could be possible? The ones with great imagination, of course. How about this sharky new poster together with new behind-the-scene stills. 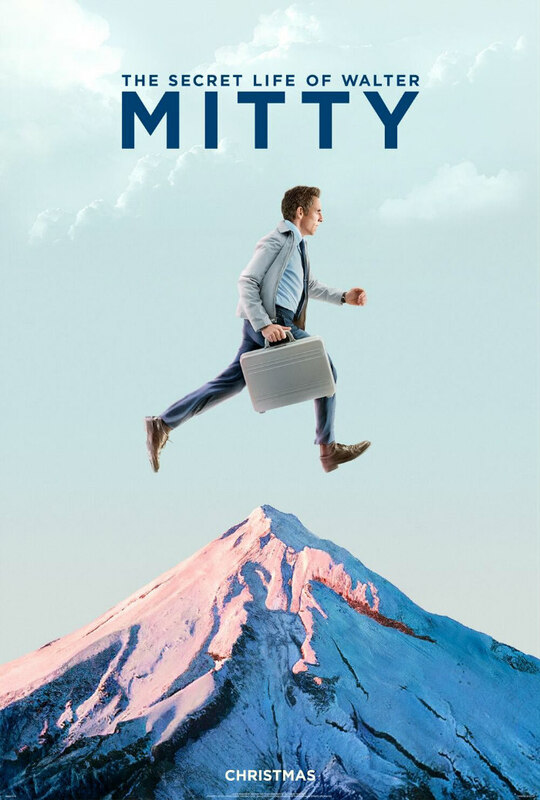 The Secret Life of Walter Mitty" tells the story of the aging Walter Mitty on a trip into town with his overbearing wife, Mrs. Mitty. Walter is inept at many things; he is an absent-minded driver, he can't handle simple mechanical tasks, and he forgets things easily. What makes Walter exceptional is his imagination. While Walter goes through a day of ordinary tasks and errands, he escapes into a series of romantic fantasies, each spurred on by some mundane reality. As he drives his car, he imagines he is commanding "a Navy hydroplane" through a terrible storm (1). When he rides past a hospital, he imagines he is a world-famous surgeon saving a VIP's life. When he hears a newsboy shouting about a trial, he imagines he is a crack shot being interrogated in the courtroom. As he waits for his wife to finish at the hairdresser's, Walter sees pictures of German plane and imagines he is a British pilot willing to sacrifice his life for his country. Lastly, as Mitty waits outside against a wall for his wife to buy something in a drugstore, he fantasizes that he is a bold and brave man about to be shot by a firing squad. The story ends with the inscrutable Walter Mitty awaiting this romantic death. 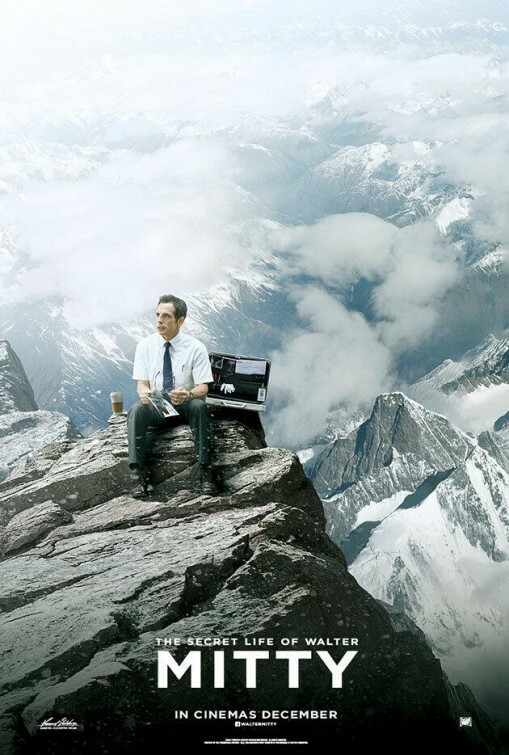 The Secret Life Of Walter Mitty leaps onto screens this December 25, 2013. On a side note, this movie has made its premiere on October 5, 2013 during New York Film Festival.